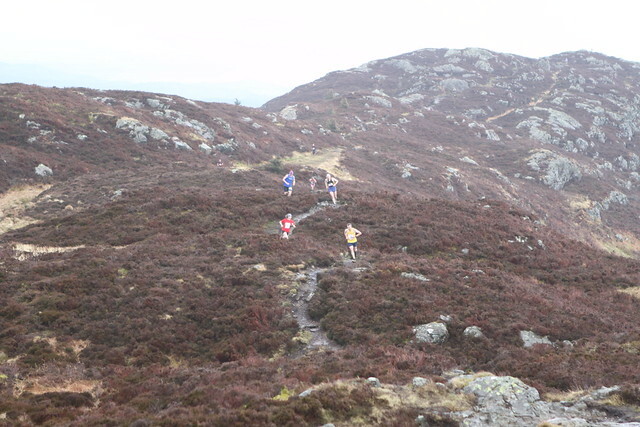 A strong Scottish contingent heads down to Betws-y-Coed (North Wales) on Saturday to contest this year’s Inter Counties Fell/Hill Running Championships. 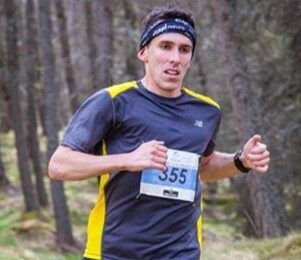 Andrew Douglas (Inverclyde), who was second GB finisher in both World and European Championships last year, will spearhead Scotland West’s chase for medals in the team competition as well as going for gold in the senior men’s race. 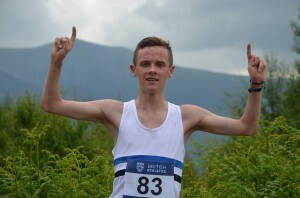 Andrew Lawler (Edinburgh AC), a junior GB international in 2014 who moves into the senior ranks this year, forms part of a strong Scotland East team who will also be hoping for medals. Charlotte Morgan (Carnethy) leads the East women’s team, following her excellent fifth in the Scottish National Cross Country in February. In addition, there are non-championship races for U19s and U17s. 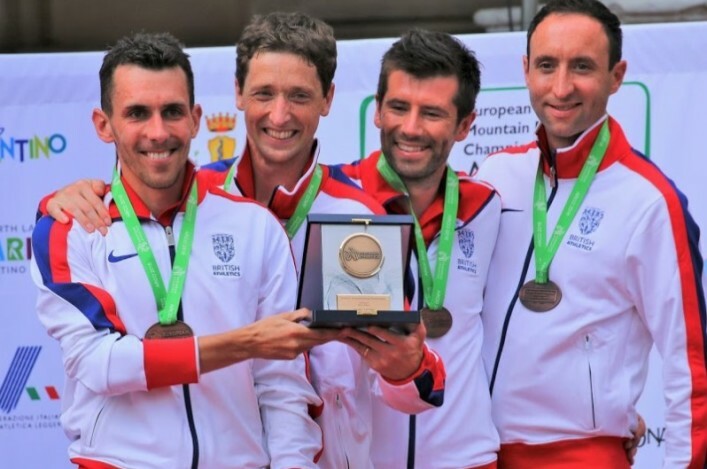 This Inter Counties event launches the 2015 British Athletics Mountain Running Challenge, a three-race series which also includes the Trial Races for the European and World Championships. The World Championship itself is being held at the same venue – on an adjacent hill – in September this year; so athletes will have the bonus of previewing this route which will also be used for the associated trial race. 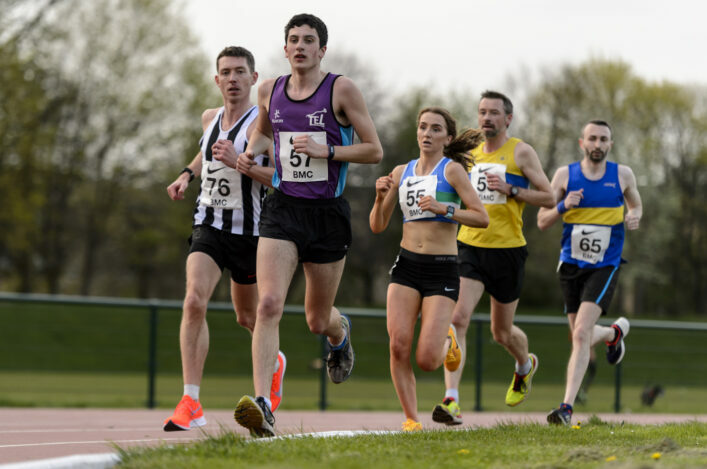 There’s more information on the Inter Counties event online. And likewise on the Mountain Challenge.